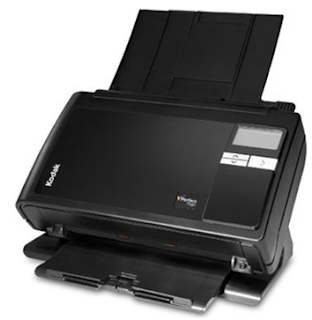 The KODAK i2400 Scanner with integrated smart touch feature enables you to capture, manage, process, and create PDFs and other file formats. Description: Business card A8 to A4, Smart Touch. This is a CPE release of drivers for the Kodak i2000 Series Scanners. Note: For Windows 10 OS, mount the ISO file as a drive.